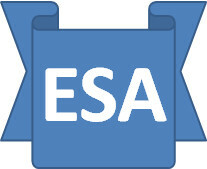 The ESA Saga: So what expertise does an Atos HCP need? 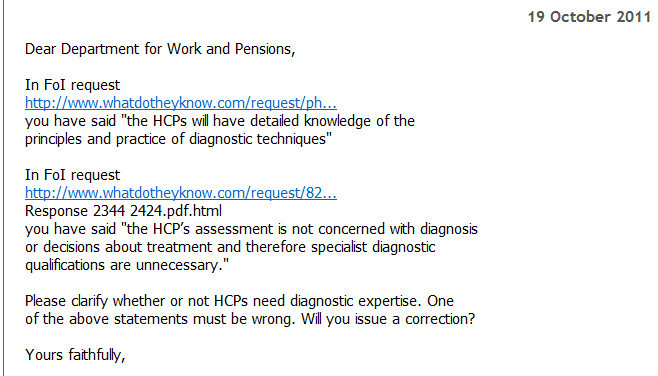 So what expertise does an HCP need?﻿ Even DWP itself cannot decide . . .